Today’s TWO Politically INCORRECT Cartoons by A.F. Branco | What Did You Say? 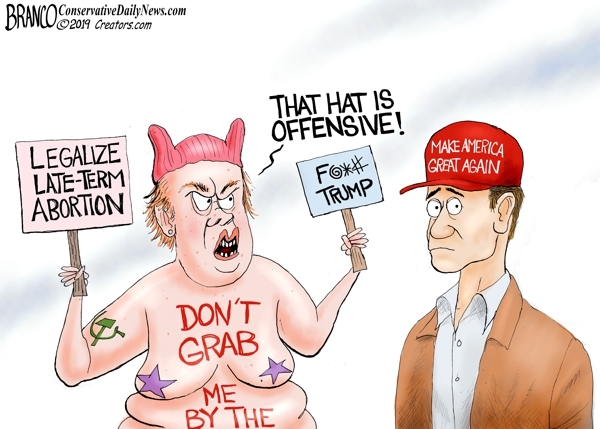 So many people on the left feel the Trump’s Make America Great Hat is offensive and shouldn’t be worn in public, the same people who believe in infanticide. 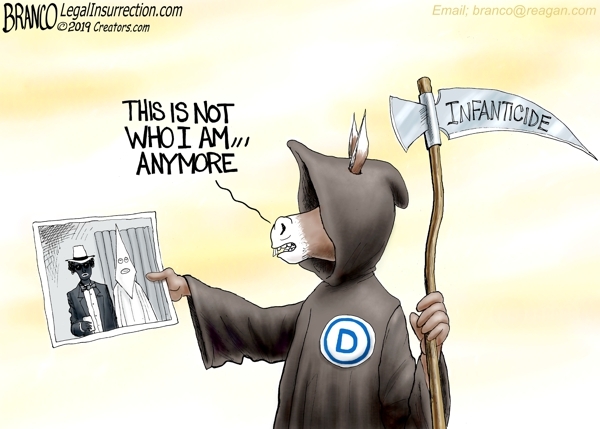 Governor reveals the historic racism that’s been rampant in the Democrat party for years, but they have changed, they are now the party of Infanticide.